The Graduate Program in Sociology at York University has a well established national and international reputation for critical scholarship, interdisciplinarity, and sociological theory. Welcome to one of the largest graduate programs in sociology in the country. Welcome to one of the largest graduate programs in sociology in the country. 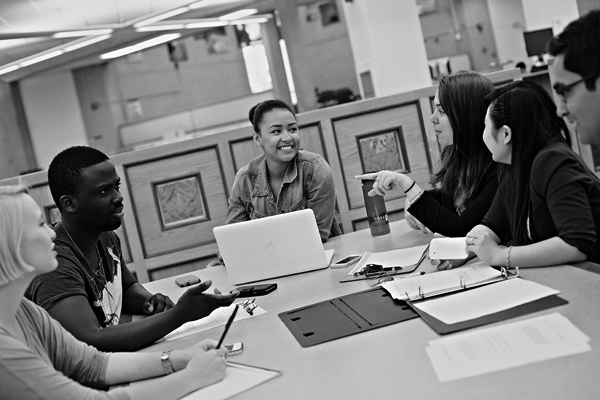 You are joining one of the most dynamic centres of social theory and research in Canada. 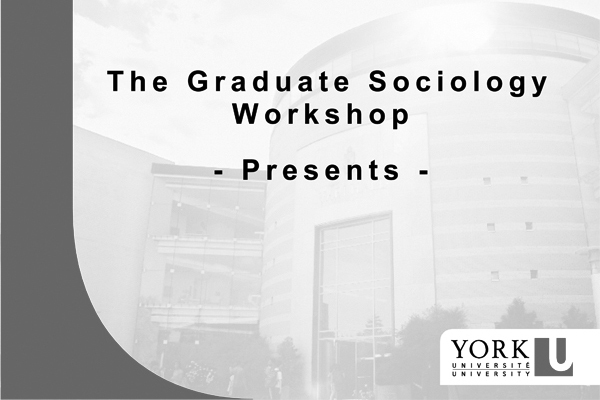 The Graduate Program in Sociology at York University has a well established national and international reputation for critical scholarship, interdisciplinarity, and sociological theory. 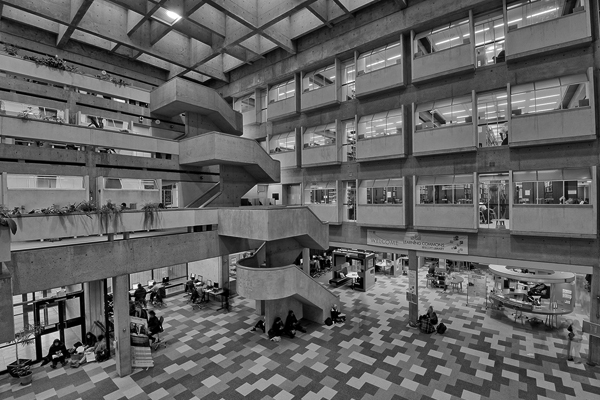 York University supports a profusion of research centres and projects which draw faculty from multiple departments. The program boasts a large number of research chairs and directors in charge of these initiatives; this provides our students with a rich array of research opportunities. Graduate students participate in courses, workshops, and colloquia in other programs and draw on faculty from departments across the university for committee members. Ties across disciplines are, therefore, many and close. The outstanding quality and diversity of our graduate students is one of our greatest strengths. Our students have been very successful in scholarship competitions and have won an impressive number of national and international awards for academic achievement. We also have a long tradition of combining scholarship with a commitment to social and economic justice. Our students are active participants in the political and cultural life of the campus and beyond. We look forward to the contribution you will make to the intellectual vitality of our community. A range of intellectual and professional workshops are offered over the course of the year. Our faculty are engaged in ground-breaking research. Our students will inspire you.